From the 17th till the 21st of September 2017 i visited the beautiful city of Opatija in Croatia. 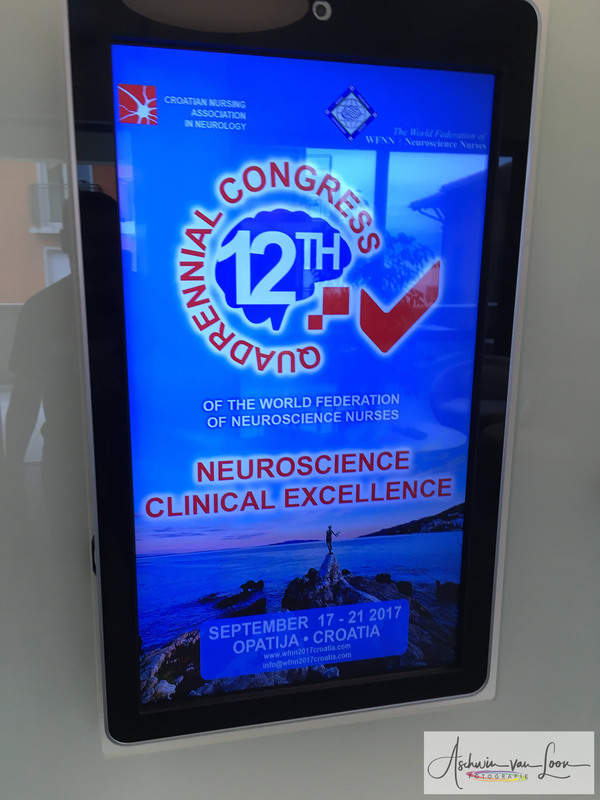 I was there for the 12th Quadrennial Congress for Neuroscience Nurses. 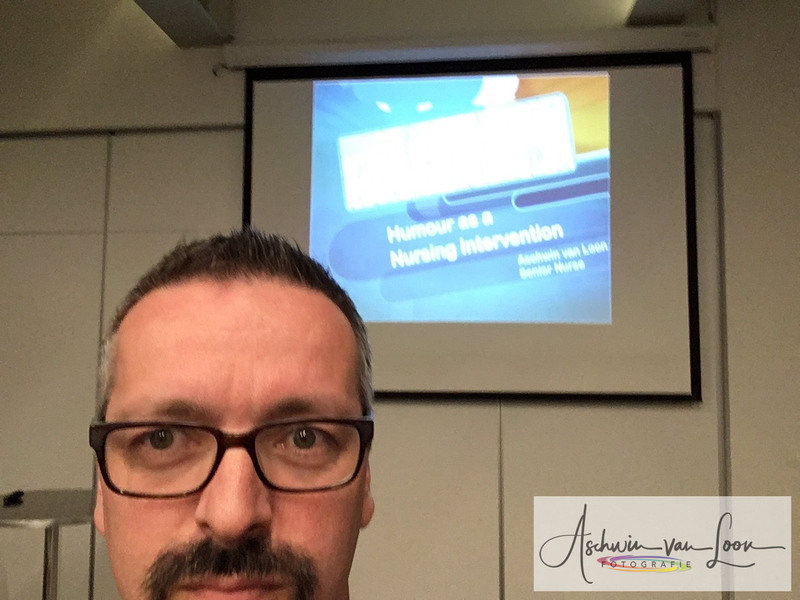 And i was there because i was going to give a presentation on my favorite subject Humour as a Nursing Intervention. The road to Opatija was really bumpy. This because nor my employer nor the Dutch Neuroscience Nurses Association (V&VN) wanted to financial support me. Both think that humour is not important to giving care to Neuro-patients. And on the other hand it really was bumpy getting in by plane on a turbo prop plane like a Dash-8 400. On this congress there were 91 talks and/or presentations and one of them was mine. I am proud that i accomplished this. But it was also nerve recking because now i had to do a presentation in english (which isn’t my native tongue) and in front of other neuroscience nurses. And to make it even worse Christi DeLemos, President of the World Federation of Neuroscience Nurses, asked me if she could tape my presentation so that she can put it up on the WFNN website. And of course i said yes before i even knew what i had said yes too. I will update this blog when it is available and let you all know. I started my presentation with an audience of about 35 to 40 people. After some 5 minutes the door was opened and all these people came in and after the door was closed i realized that the room had filled up completely (afterwards i counted a 100 chairs in the room). While i was doing my presentation i realized that it was short. 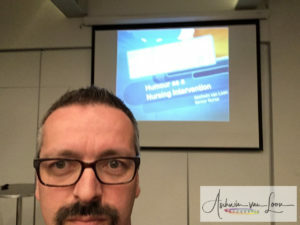 I was done in 15 minutes while i had 30 minutes and this opened up the opportunity to ask questions and i answered a lot of questions on everything possible and there even came a few were nice examples of how the nurses used humour as a nursing intervention. All in all the time of 30 minutes was passed so fast and people still had many questions. 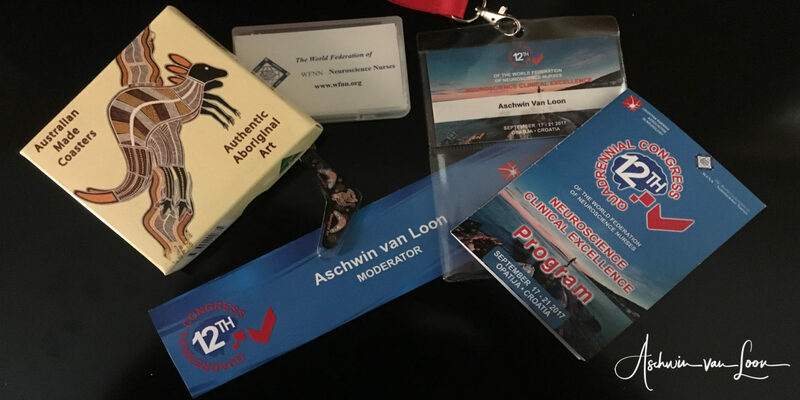 I can now say that this presentation was a great succes and people kept on talking about during the rest of the congress. I am so proud of myself that i have accomplished this and that i reached one of my goals that i had set for this congress. Nurses need to get started to realize that you can use humour as an intervention. I also met new and old friends and it was lovely to be there. I really had a great time. If you have been there please leave a comment on what you thought of my presentation. If you haven’t been there you can also leave a comment of what you think of reaching my goal.